Toothpaste tubes are no longer squeezed from the wrong end! 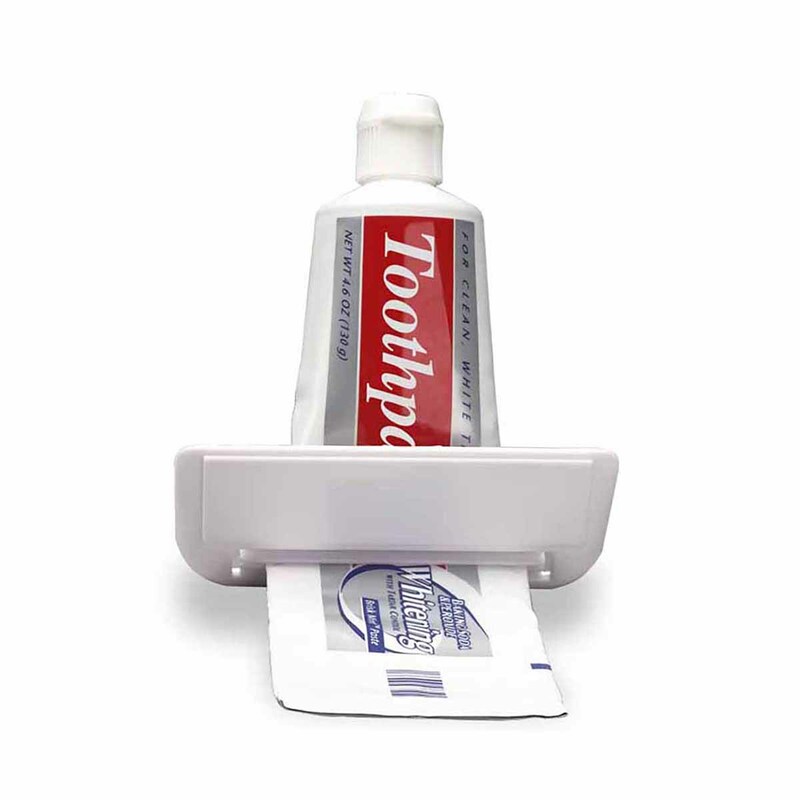 Toothpaste squeezers help you save money by cutting back on wasted toothpaste. Toothpaste not included. Imprint Area: 2.5" x 0.56"